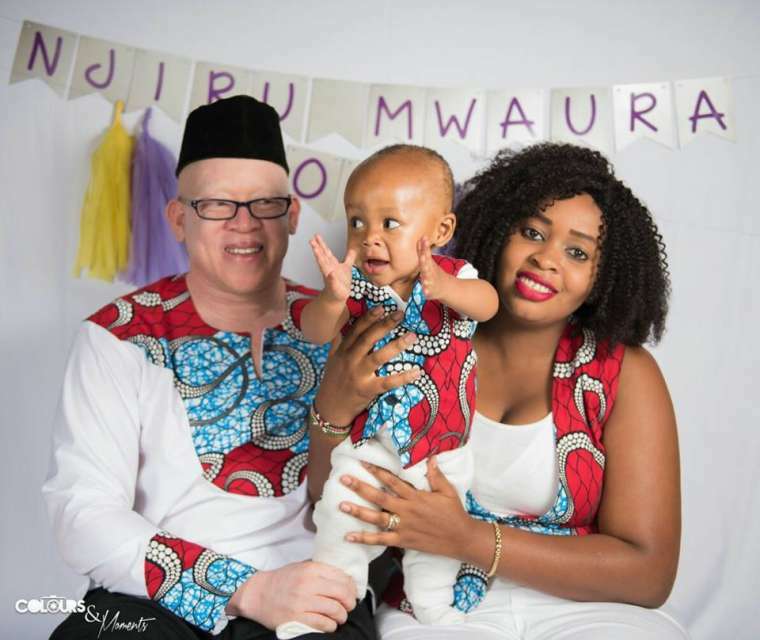 Wife to nominated Nominated Senator Isaac Mwaura has posted a sad message on social media as a tribute to two of her triplets who passed away last year. Mukami Mwaura lost twins last year during the campaign period but didn’t open much about it. She recently took to Instagram during the Pregnancy and Infant loss Awareness day to post a sad message remembering her two kids. The ones that came home but did not stay. Make this your profile status if you or someone you know has suffered the loss of a baby. Break the silence. In memory of all angels too perfect for earth. 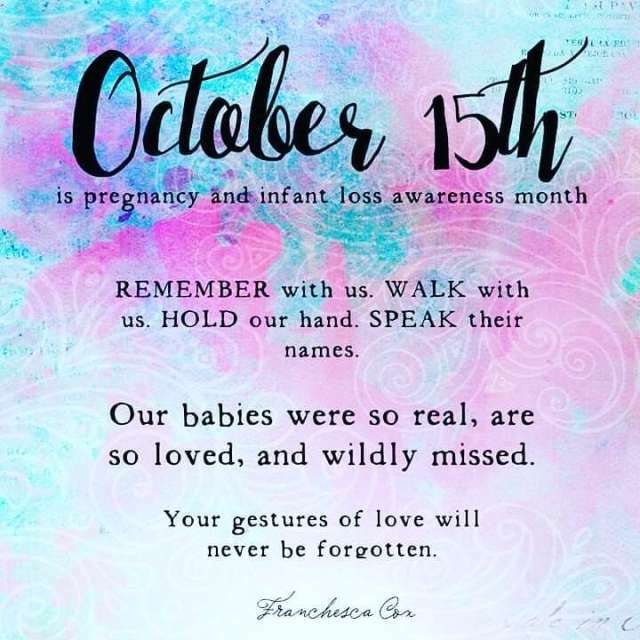 #pregnancyandinfantlossawareness #Sleepingangels #angelmummy #PreemieLoss#infantlossawareness” wrote Ms Mukami. Her husband spoke about the incident last year saying that it left them with a huge hospital bill. “Mukami and I lost two of our triplets (a boy and a girl) and we were left with only one son and a hospital bill of 11.2 million to clear not forgetting that we were in the middle of party primary campaigns. It was really tough but we kept the faith,”Mwaura shared on Facebook.